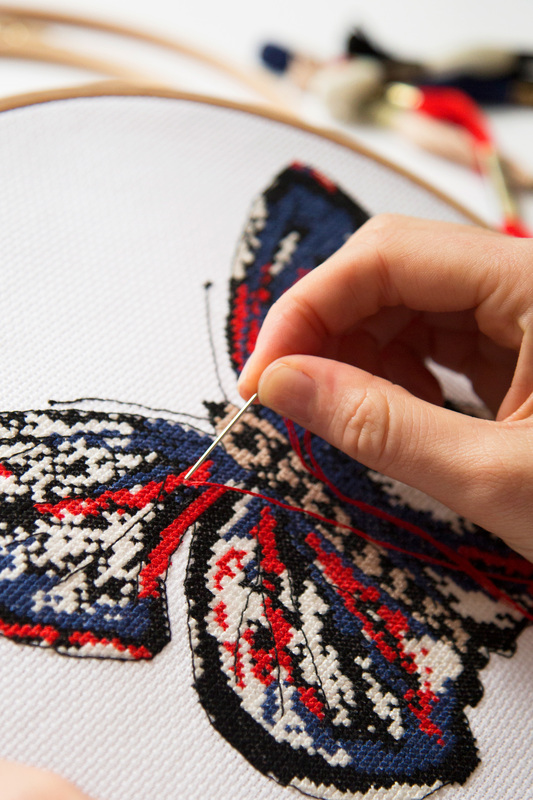 Crochet is a centuries old craft that takes its name from the French word crochet, which means hook. Crochet, is a fun and relaxing hobby and easy to learn. Using this popular needlecraft, you can create beautiful fashion and home décor projects such as tops, hats, ponchos, scarves, doilies, tablecloths and bedspreads as well as adorable items just for babies. Only two basic supplies are needed to crochet - a hook and a ball of thread or yarn. All crochet stitches are a series of yarn overs or wraps of thread around the hook, but once you master the single crochet stitch the rest come easily! While most patterns start with a slip stitch and series of loops called chains, you can even learn to create foundations without a traditional chain. Crochet projects are worked in rows, in which you stitch back and forth, each row on top of the row before, or rounds, in which you work around and around a centre ring of chains, creating a geometric shape like a square, circle, or hexagon. 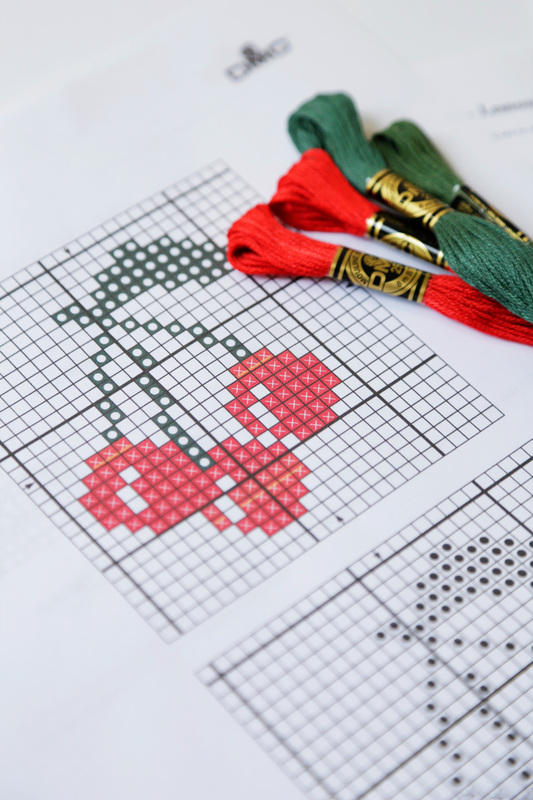 A motif is a geometric piece that you create as many times as needed, then stitch together to form your final project. How to crochet with DMC click here.